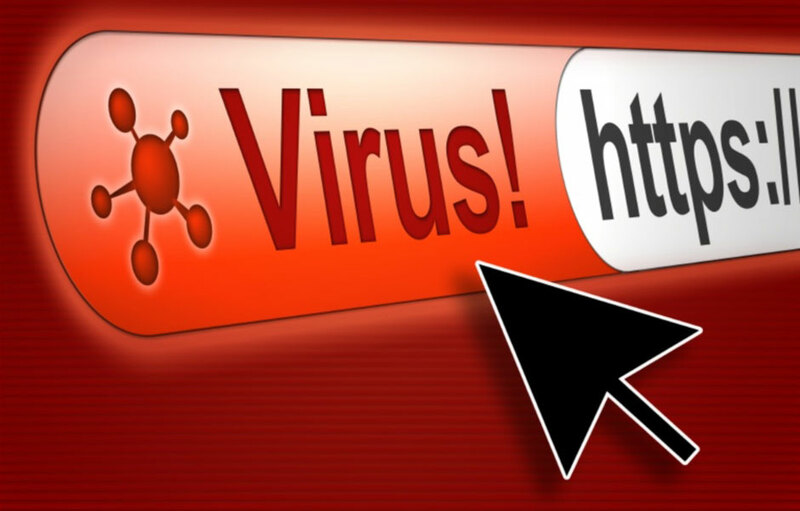 Diagnostic and Computer Repair Coral Gables – Is your computer presenting with problematic symptoms? If so, you will probably want a professional opinion. One of our computer repair technicians will help you understand why that computer keeps turning off, why the printer will not print, why you can no longer get your email or why the computer will not turn on at all. 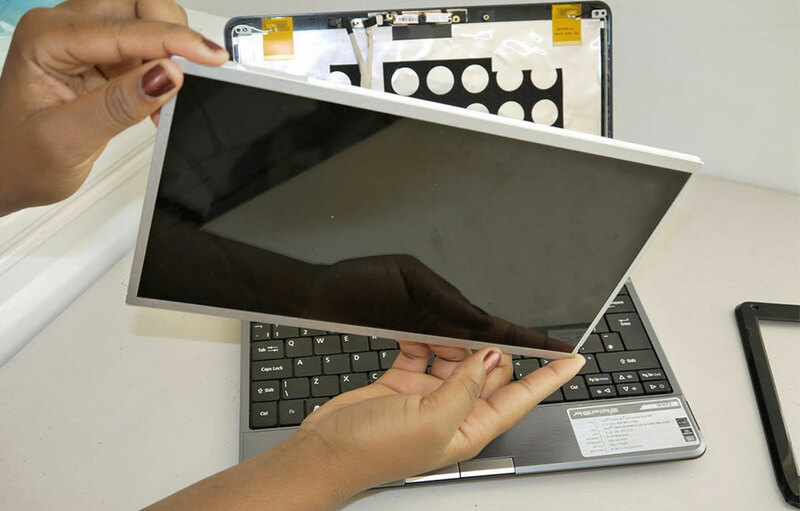 Why use Hardsoftnet PC repair Services? We Offer Computer Repair – Coral Gables, FL and PC Repair 7 Days a Week, Call Us Anytime at 786-234-1175 !!!! Microsoft rep remote into your computer. Finally, you’ll need to hope and pray your computer isn’t screwed up worse than it is. We know first-hand since we’ve cleaned up Microsoft’s shoddy repair attempts many times. If you’re thinking of Dell, HP, Lenovo, Sony, Toshiba, or another PC manufacturer, think again. In most cases, you’ll need to ship your computer into the repair depot. This is only a good service if you have 2-4 weeks to spare. 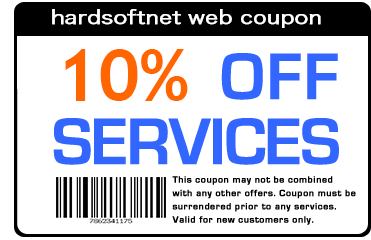 On the other hand, if you want to fix your computer in the same day without any hassles, call Harsoftnet for the best Microsoft repair service in Coral Gables. 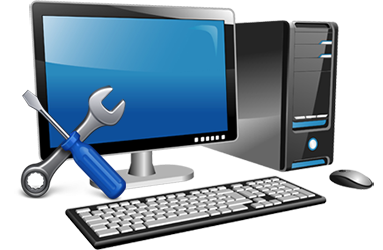 Whether you prefer a free diagnostic for the computer repair service Coral Gables first or same-day visit, we will accommodate you. We will work around your schedule. You may schedule for one of our Hardsoftnet Microsoft repair service experts in Coral Gables to come to your home or office during the same day, you will get a certified Windows PC repair expert in Coral Gables area to take care of your Microsoft issue. Do You Need Computer Help in Coral Gables, FL ? Coral Gables, officially the City of Coral Gables, is a city in Miami-Dade County, Florida, United States, located southwest of Downtown Miami. The United States Census Bureau estimates conducted in 2017 yielded the city had a population of 51,095. Coral Gables is home to the University of Miami. Coral Gables was one of the first planned communities, and its planning was based on the popular early twentieth century City Beautiful Movement. It is infamous for its strict zoning regulations. The city was developed by George Merrick during the Florida land boom of the 1920s. The city’s architecture is almost entirely Mediterranean Revival style, mandated in the original plan, including the Coral Gables Congregational Church, donated by Merrick. The domed Catholic Church of the Little Flower was built somewhat later, in a similar Spanish Renaissance style. By 1926, the city covered 10,000 acres (4,000 ha) and had netted $150 million in sales, with over $100 million spent on development. 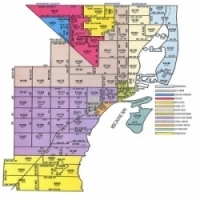 Our coverage area includes: Miami, Doral, Kendall, Hialeah, Medley, South Miami,Coral Gables and Other Areas.